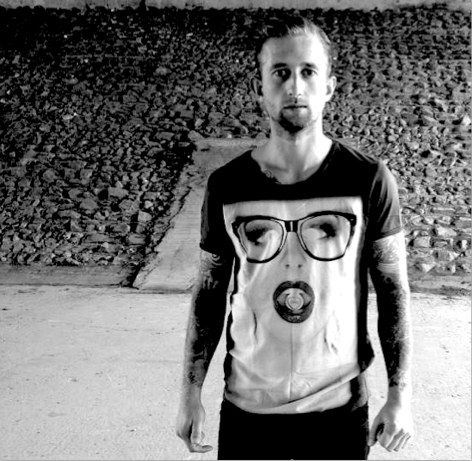 I am a 27-year old drum tutor and session musician based in London. I have been drumming for around 16 years now and have gained a wide range of experience, including 6 years of teaching from running my own company back in the South-West of England, where I lived before moving to London 6 months ago. I am an enthusiastic and reliable teacher, with a 100% pass rate on London College of Music graded examinations, with just over 100 pupils put through for exams. I used to teach both privately and through several schools across Somerset and built a great reputation amongst parents and teachers. I can also happily teach sight reading if required, as well as working to click/metronome, and a variety of styles and genres depending on the pupil. First and foremost, I consider the pupil’s enjoyment of the lesson to be a crucial factor. I am an extremely dedicated and passionate working musician, and would love to to pass on my enthusiasm for drumming to any standard of drummer who is wanting to learn. I recently recorded drum parts for the film ‘Our Robot Overlord’. It was refreshing to work on something different that provided a new challenge and approach to the usual studio recordings that I have been a part of. Performing as part of the Grease 2 musical at the Lyric Theatre in London’s West End. The show will be returning for a string of performances at The Duchess Theatre where I have been asked to play drums for the band again. Recorded drums for 4 tracks on Elliott’s debut album, to be released through Marathon Artists. Now part of Tiger’s touring band. Recorded drums and percussion on 2 tracks for her next release. Now part of Nathan James’ touring band, playing original tracks from his debut album. After performing at Wireless Festival, I have since become part of her live band, playing gigs on a weekly basis. Taking part in a 2 month tour across the UK, performing Queen’s most well known songs at least 6 to 7 times a week, including both matinee and evening shows. 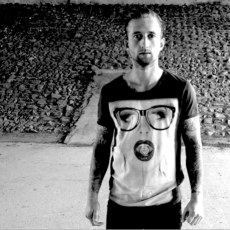 "Jonny is a great teacher and has inspired me to focus and dedicate as much time as possible towards drumming. I feel I have improved so much since Jonny became my teacher 5 years ago." "I've absolutely loved working with Jonny, he has helped me achieve my goal of getting into music college. He really made me feel confident in my abilities and without him I think I would have struggled." * PAY NOTHING NOW * Payments for drum lessons are made directly to Jonny Brister. TRAVEL EXPENSES: If you choose for the Tutor to travel to the Student's location, the Student agrees to pay the Tutor's travel expenses. Estimated £5.00. 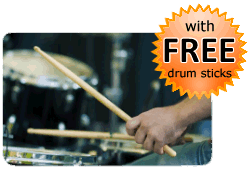 You do not pay in advance to book a drum lesson with Jonny Brister via this website. The Booking Request Form on this page enables Jonny Brister to get in contact with you to confirm a day and time for the drum lesson.